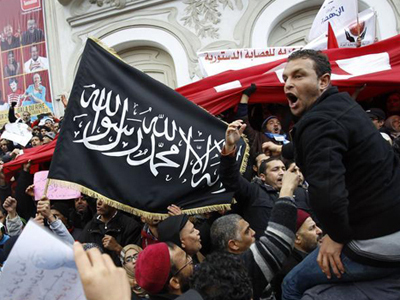 Tunisia’s caretaker Prime Minister has declared a new Islamist-led coalition government after a deal was reached in last-minute talks aimed at ending the country's political crisis. The cabinet will serve until fresh elections at some point in 2013. The newly formed government, led by the Islamist Ennahda party, also includes two secular parties - center-left Ettakatol party and the secular Congress for the Republic, led by President Moncef Marzouki. The legislative body will also hold some independents within its ranks. Despite the new appointments the coalition consists of the same parties, just with a different share of seats. 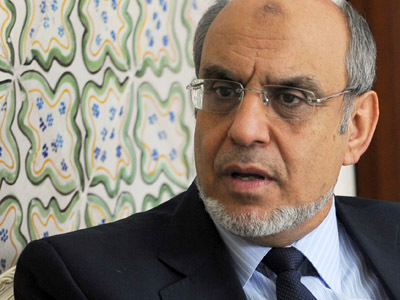 Ennahda has ceded control of key ministries, including foreign affairs, defense and the interior. In its statement on Facebook, Ennahda said its members only took 28 per cent of seats in Larayedh's government, which is down from 40% in the previous coalition. At the same time independents formed 48 per cent of the new cabinet. Prime Minister Ali Larayedh said that parties reached an agreement during “"marathon negotiations" about a political program for the new government. "Our country needs national unity," Larayedh told a news conference, stressing that his government would not last beyond this year, Reuters report. "You must be patient. The road to democracy is long." In the new government presented to President Moncef Marzouki, career diplomat Othman Jarandi has been appointed Foreign minister, Lotfi Ben Jedou will now head the Interior Ministery and Rachid Sabbagh – The Ministry of Defence. The full list of appointees is available on Ennahda’s Facebook page. 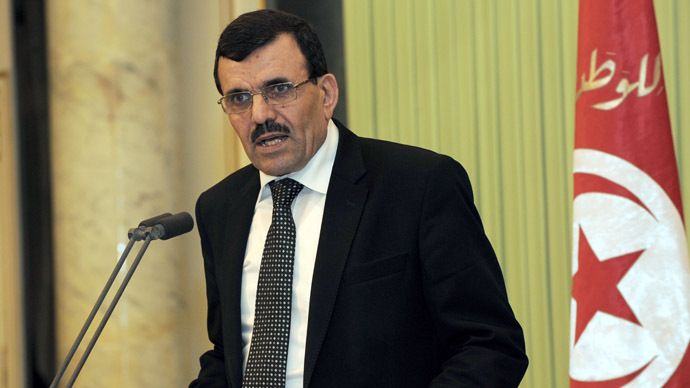 Prime Minister Ali Larayedh, who replaced resigned Hamadi Jebali after the assassination of a prominent opposition leader Chokri Belaid in February, was ordered to form a new government on 22 February. He had until midnight on Friday to meet a constitutional deadline for doing so. The murder of Belaid provoked the worst unrest in Tunisia since the uprising that overthrew President Zine al-Abidine Ben Ali, two years ago. 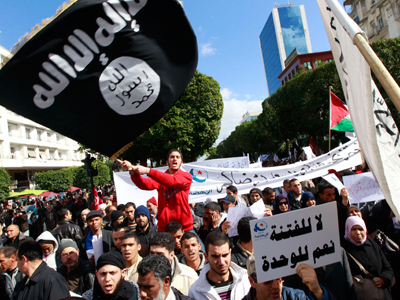 It also led to resignations from Tunisia's coalition government. Four people have been arrested on suspicion of involvement in the killing.